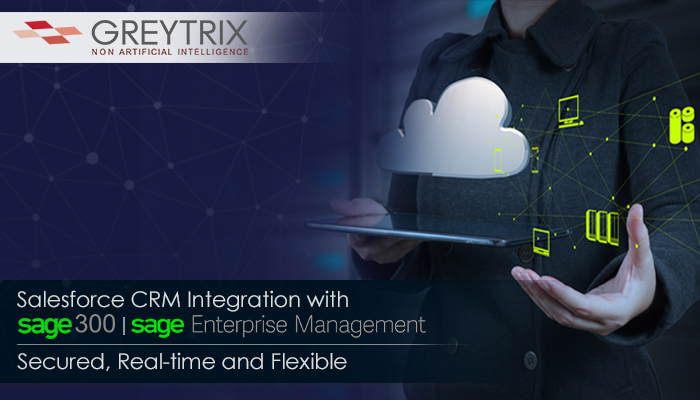 Greytrix– a top integration and migration solutions as well as a one stop implementation and customization service provider of Sage softwares, is pleased to announce a strategic Partnership with Akuna Solutions for taking Salesforce CRM- Sage ERP integrations to the Australian market. Greytrix and Akuna Solutions have entered into a Partnership to implement cloud Salesforce CRM integrations across Australia using Greytrix robust integration engine GUMUTM with Akuna Solutions being the preferred integration Partner. 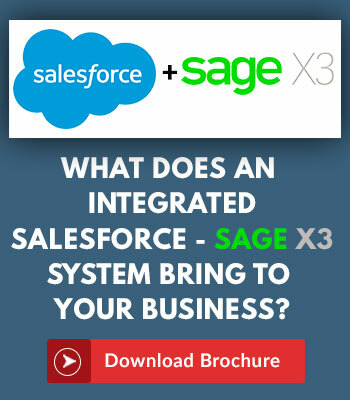 According to the agreement, Akuna Solutions will work in correlation with Greytrix to provide integration products and services of Sage 300 and Sage Enterprise Management for customer relationship solutions & processes using Greytrix powerful line up of integrations between Salesforce and Sage ERP. Akuna Solutions is a dynamic and growing consulting company that provides cloud-based business information solutions ideally suited to the Australian market. They specialize in providing implementation, integration and customization services for NetSuite and Salesforce. Visit: www.akunasolutions.com for more details.